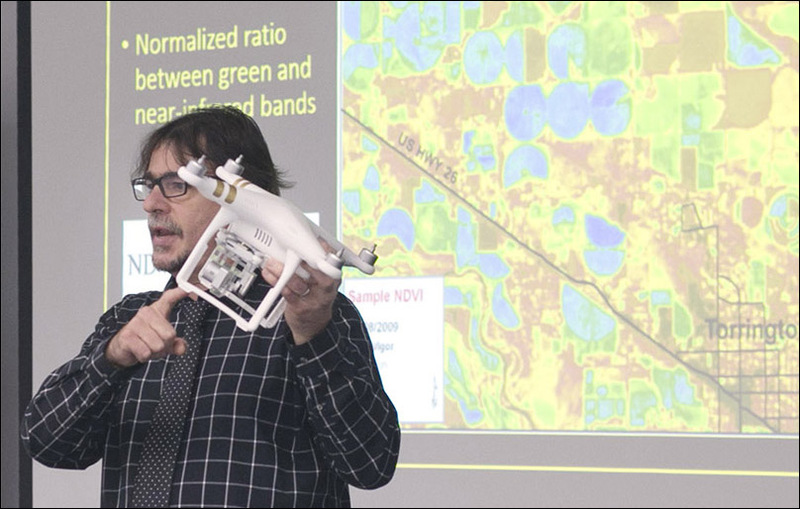 GEOTREK-12 activities include the M-STEM (Materials in STEM) conference, an activity sponsored by GeoTEd-UAS. 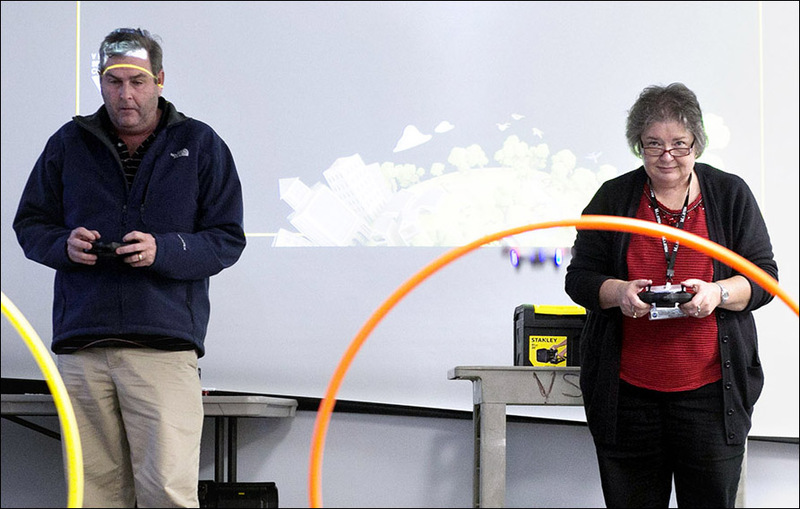 GEOTREK-12 led a workshop on unmanned aircraft systems at the event, held at Thomas Nelson Community College. 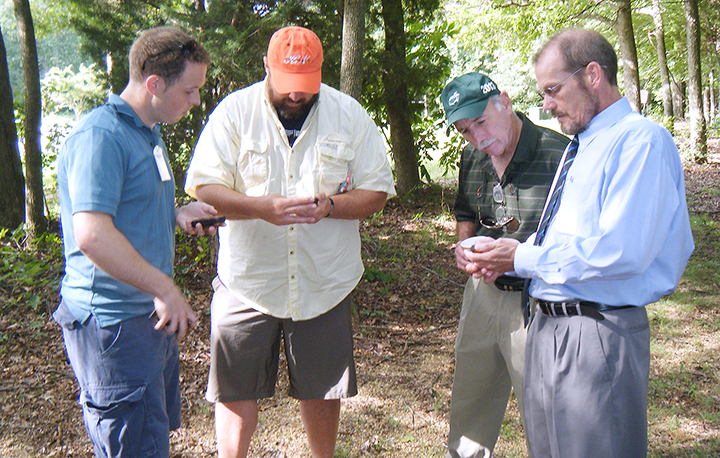 Other events include geospatial workshops for teachers across Virginia. 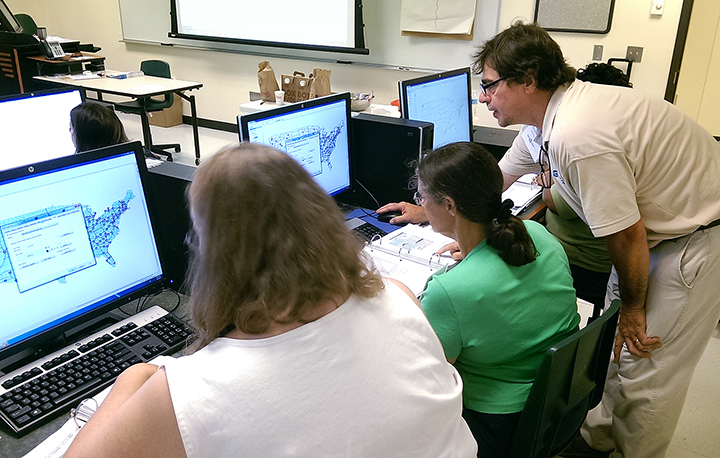 GEOTREK-12, Geospatial Training for Educators K-12, is a Virginia Space Grant Consortium professional development program for geospatial technologies. 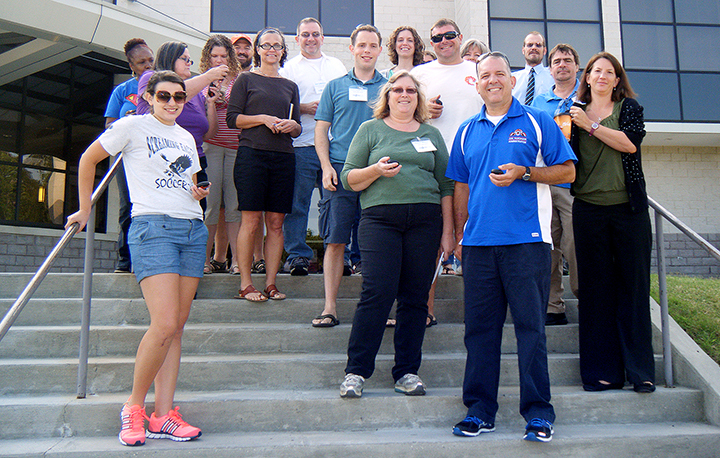 The GEOTREK-12 mission is to introduce K-12 educators, via face-to-face workshops and seminars, the value of geospatial technology (GST) in the classroom and the job market, as well as help them gain an understanding of our world’s connectedness. The primary focus will be to teach teachers techniques for the implementation of GST in the classroom; and secondarily, align GEOTREK-12 workshops with state SOL curricula. K-12 teachers with little or no knowledge of GIS, GPS, and/or remote sensing technology (collectively—‘geospatial technology’). 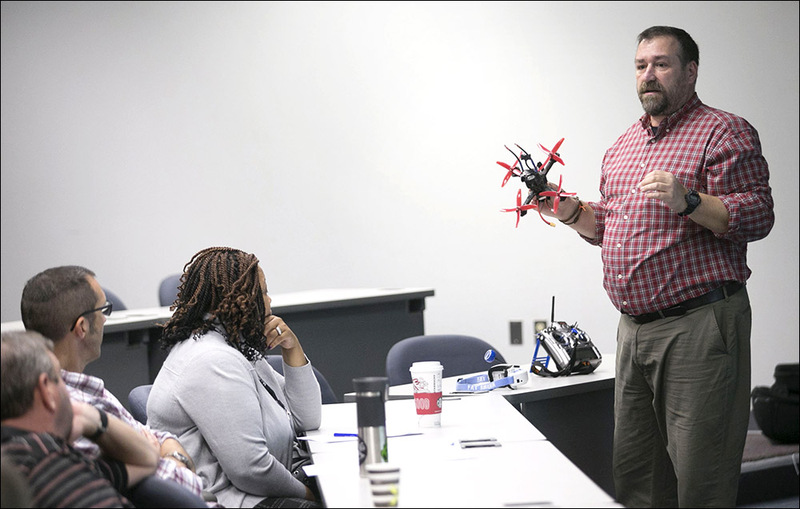 There is currently an emphasis on high school-level STEM curricula, but there will be learning opportunities designed for elementary, middle school, and non-STEM educators. Professional Development Workshops vary in content and depth and can be customized to fit your organizational needs. 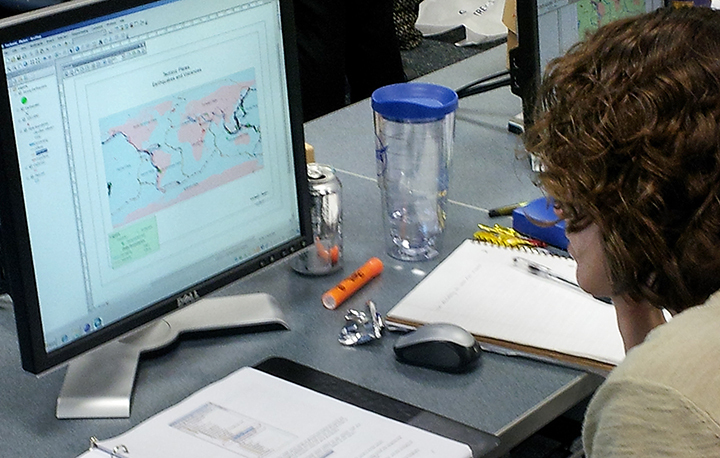 GEOTREK-12 workshops are provided at a modest cost, and can usually be underwritten by school development and training funds. Interactive spatially based lesson plans that educators can take back with them to the classroom. Follow-up support (post-workshop) to ensure smooth implementation of GST in your classrooms. 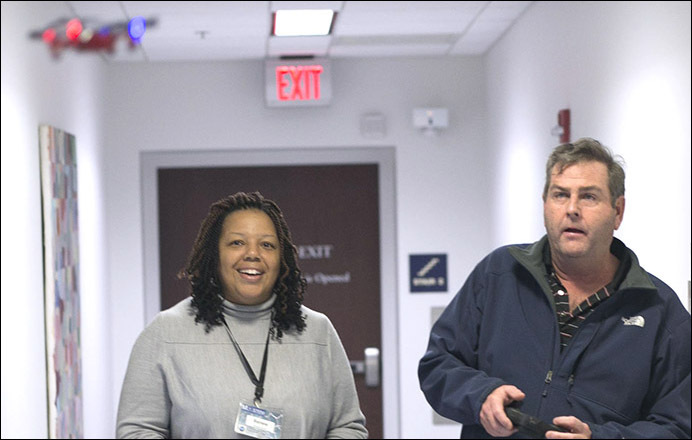 GEOTREK-12 is a program of the Virginia Space Grant Consortium.